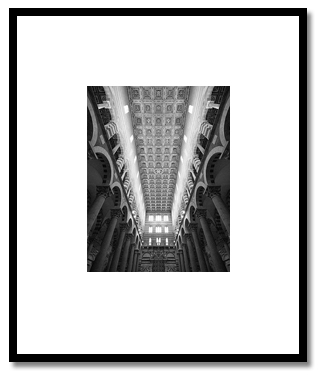 Museum quality photographic prints of the images in the Gallery section are available for purchase. The prints are published in editions of 20, plus artists proofs. They have image dimensions of approximately 25cm x 35cm, and are titled, numbered and signed in pencil by the artist. They are printed on over-size archival paper using highly light-fast carbon-based pigment inks, and are designed to be framed to 40cm x 50cm. Prints are unframed and priced starting at €350 / $500. Shipping is included within Europe and North America.